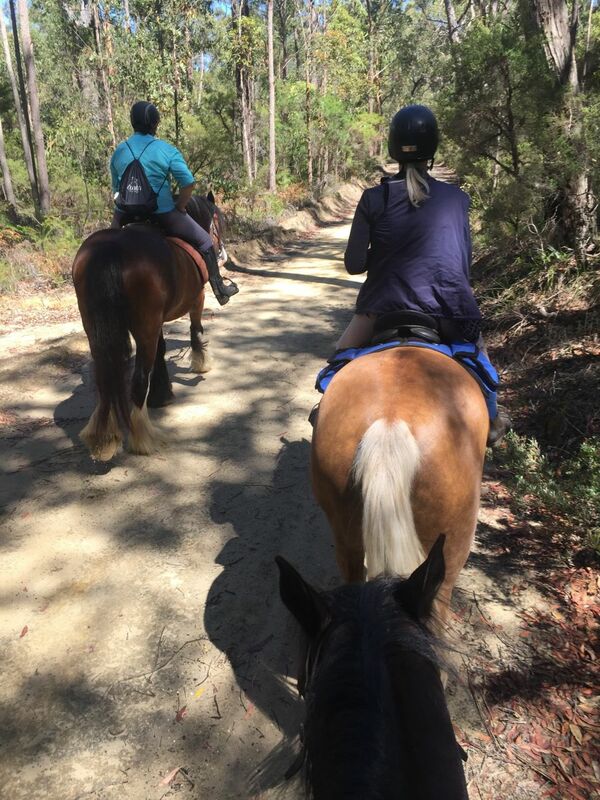 Blue Gum Flats is a small club of dedicated members who love their horses & enjoy the fun & social atmosphere of getting out & about to enjoy the beautiful country side the central coast has to offer. 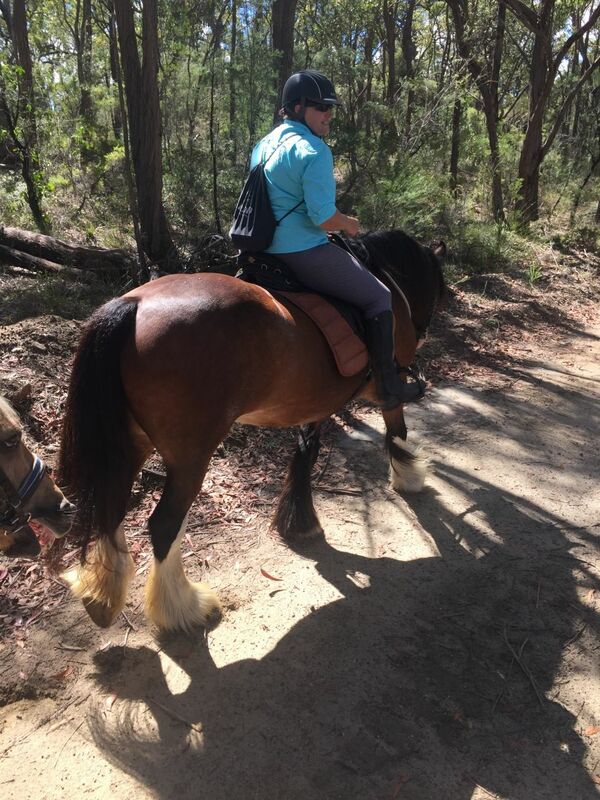 Our trail rides, which are done predominantly at a walking pace, are held on the first Sunday of each month. 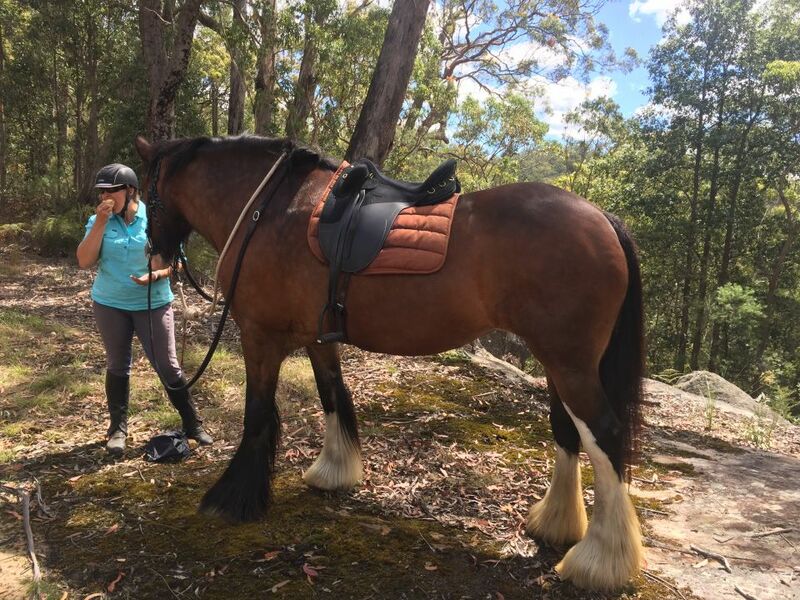 We work hard at describing the demands of a ride so people can choose wisely, knowing they & their horse can attend & enjoy the journey. 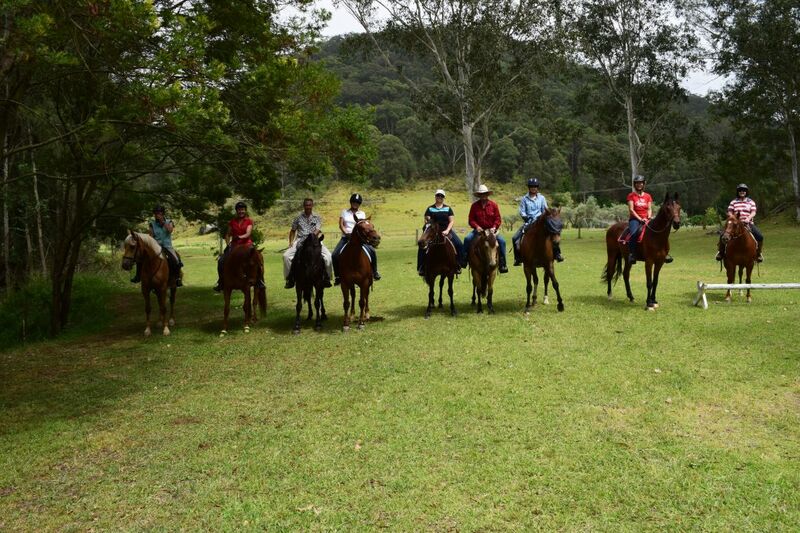 If you are interested in attending one of our rides you should contact our Ride Coordinator. 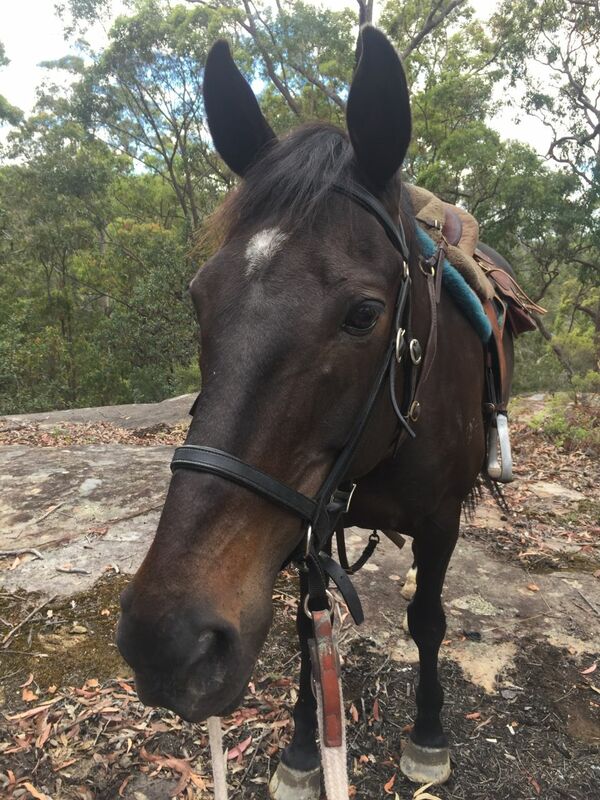 Blue Gum started back in 2000, and over the years has formed a great bunch of members who are fun, social and great lovers of their horses. 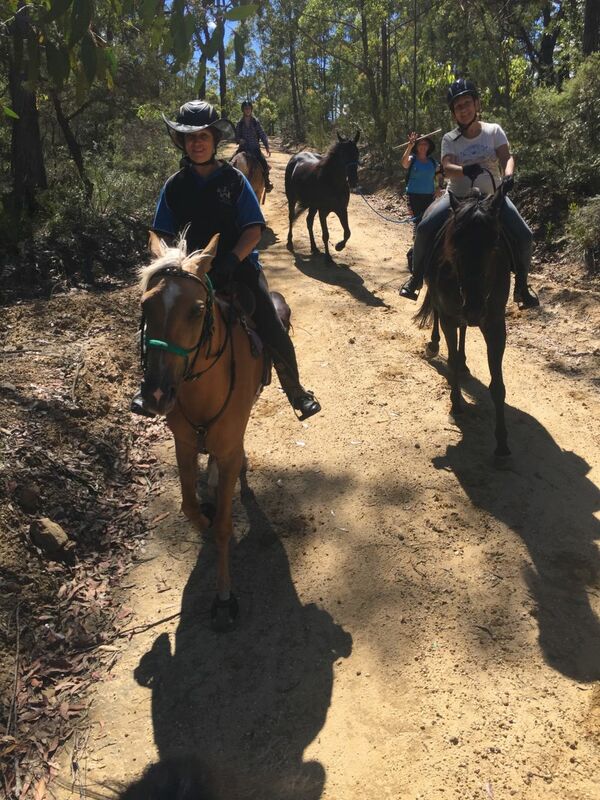 Our ride locations are mainly held within an hour's drive using the Central Coast as a base for North and South. 10 year anniversary celebrated in 2010!